Shanghai is a vibrant, fast-paced city. Greater Hongqiao in west Shanghai is the location of the world’s largest multi modal transportation hub providing links to the rest of the city, China, Asia and the world. 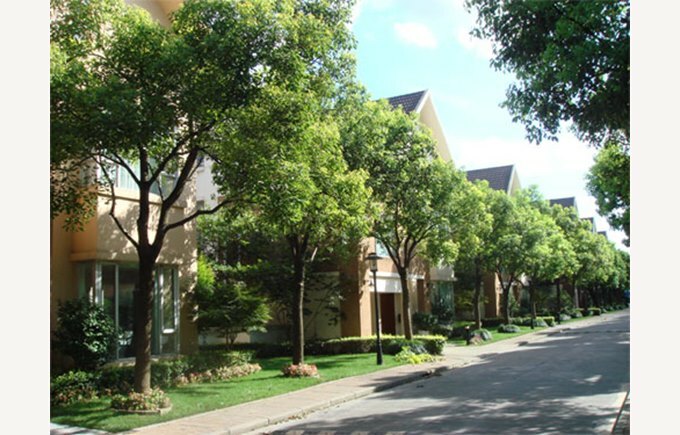 Huacao, is within easy reach of the city and is part of Greater Hongqiao. It has a slower pace and because of this particularly appeals to families. There is compound living in town-houses, villas or apartments where children can play in parks, climb trees and ride their bikes safely. 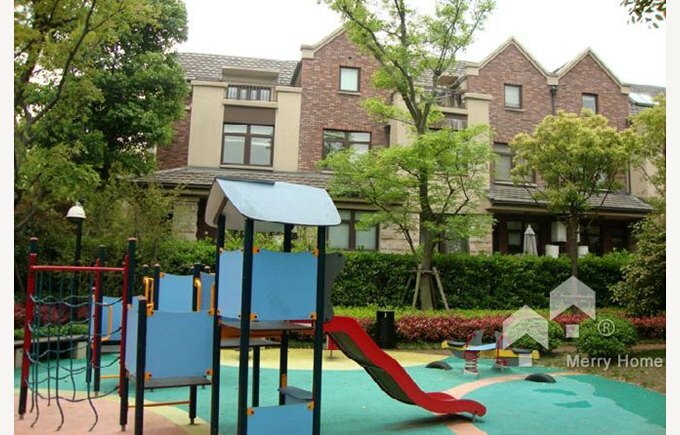 Here, The British International School Shanghai, Puxi is at the heart of the community. Shanghai is an eclectic mix of East and West. It has a rich history which can be seen in the different styles of architecture from the traditional Shikumen style house to the Lilongs or Lanes of the French Concession. 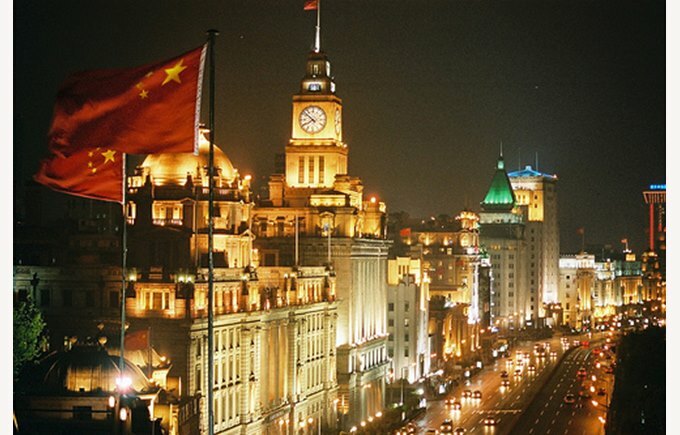 Shanghai boasts one of the richest preserved collections of Art Deco buildings in the world and The Bund, Shanghai’s famous waterfront on the west bank of the Huangpu River provides superb examples such as The Peace Fairmont Hotel. In contrast the east bank and Pudong is representative of 21 Century Shanghai with its futuristic skyline. Returning to the West of Shanghai, known as Puxi, the Greater Hongqiao area is an exciting and fast developing part of the city offering families and businesses all the transport links and amenities expected a 21 century city including the recently opened retail and entertainment mall, The Hub. The area encompasses Changning, Minhang, Qingpu, Zhongshang Park and Jiading. The Hongqiao Transportation Hub is the world’s largest multi modal transportation hub integrating airport, high-speed rail, inter-city railway, subway, long distance passenger transportation and city bus services. 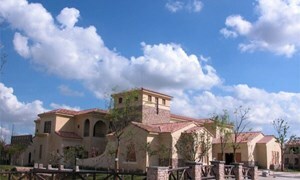 Located within this area and approximately 45 minutes from downtown Shanghai is Huacao. This western district offers a slower paced out-door lifestyle with bike lanes, sidewalks, green spaces and parks. 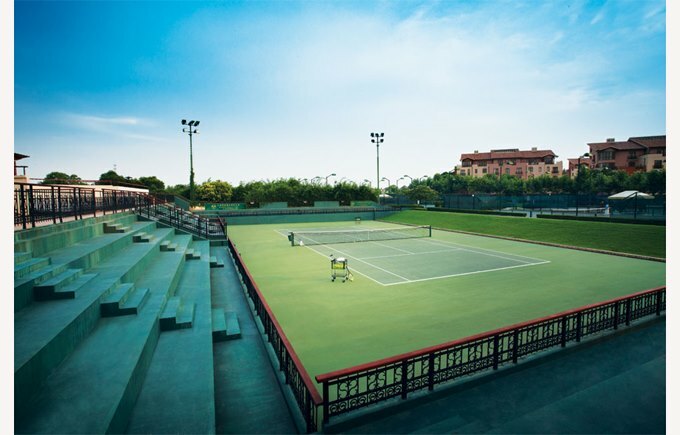 Here The British International School Shanghai is at the heart of the community providing a first class education. 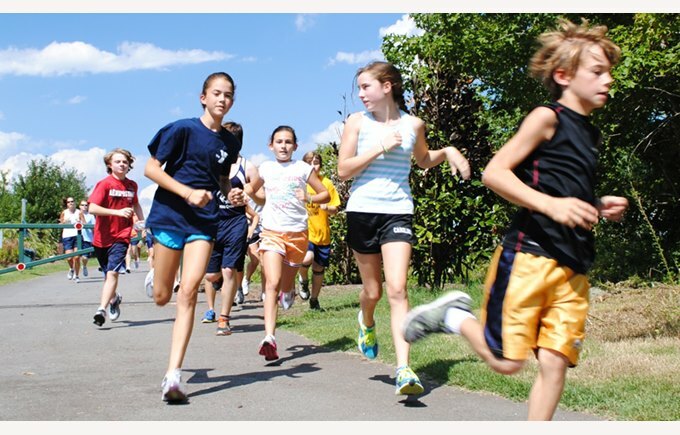 The majority of families choose to live in the 8 compounds all within walking and cycling distance of the school. 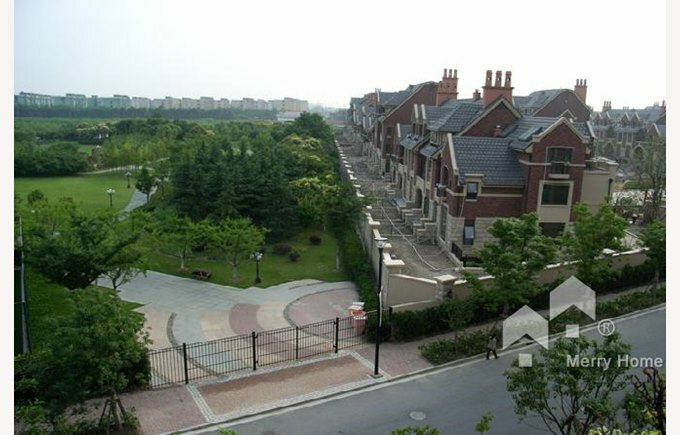 Huacao is a safe and happy community of expats and locals and a great place for your family to experience and learn from a rich international life.